Pressure transmitters are used to measure the pressure of liquids, fluids, and gases in the process industry. Also, known as pressure transducers, these equipment do more than just checking the pressure of the working equipment. Over the years, process companies have identified interesting uses of these pressure measurement devices. What are they? Read the post below to know more. What are the odd uses of pressure transmitters? Here is a list of three such uses, which will help you understand how businesses are creatively making use of pressure transducers. Level Measurement Applications: This is one of the most interesting uses of the pressure transducers. 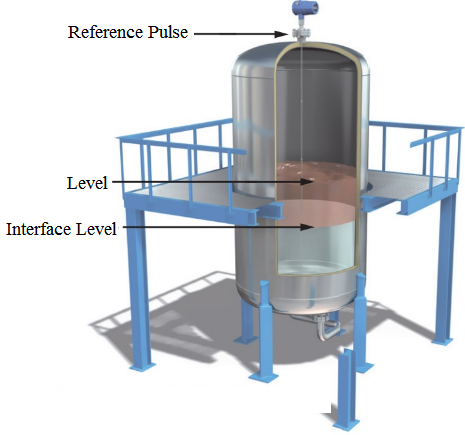 The pressure sensors can be used to measure the level of liquid in a container. If you are using a pressure transducer for a level measurement, you should know the precise capacity of the container, as well as the specific fluid gravity. This is because the readings are influenced by the fluid gravity. The high gravity fluids will influence the pressure reading per cubic inch of the fluids. However, low gravity fluids will have minimal impact of the reading. Size of a container helps in deciding the total volume of the container, and makes pressure calculation easier. By doing so the total pressure exerted on the container can be easily calculated. Today, you will find pressure transducers, which are specially designed for level measurement tasks. For instance, differential pressure transmitters are used by many companies to measure level measurement of their fluid tanks. It is very important to keep in mind that this is not a direct level measurement method, but an inferential technique. This method can be paired with other established techniques for better results. Flow Measurement: There are several flow measurement devices used to measure the flow of fluid in the process industries. For example, flowmeter is one such instrument, which is used to measure the rate of some specific fluids. However, pressure transducers can also be used as an alternative flow measurement device. How you do it? This is done by placing the transducers on both sides of a constricted pipe sections. The method helps measure the drop or rise of the flow with its increment or decrement. Also, this flow measurement closely matches the working of differential pressure flow meters. It is important to note that a repurposed pressure transmitter can only become an alternative if you wish to experiment with other styles of flow measurement. 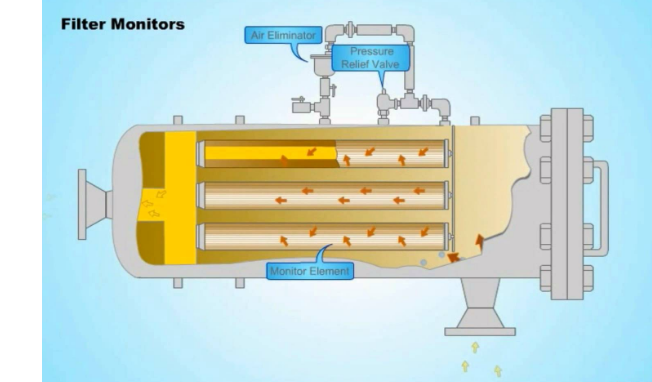 Filtration System Monitoring: The pressure transducer is used to monitor the pressure of the filtration system. Most filtration systems retain contaminants or debris from liquid, or gas, which are filtered in them. With time, this affects the performance of the filter. Accumulated contaminants may block the flow of fluid or even contaminants to seep through the filter. There are various applications where impurities cannot be allowed to pass through the filtration system. In such systems, pressure transducers can be used to monitor the pressure level in the section of pipe, which lies beyond the filtration system. By noticing a gradual pressure drop, you can understand how blocked or degraded the filtration systems are. All the above-mentioned uses are very typical, and still not in practice. It is always recommended consulting a pressure transmitter expert to understand how different pressure transmitters will help in your process. To know more about different types of pressure transmitters and their applications, please click here.